Respiratory Support on the Go! When I was introduced to doTERRA in 2010, Breathe Respiratory Blend was one of the first "WOW!" experiences I had. A relative was visiting for the holidays and he hadn't been getting much rest because of some head congestion. 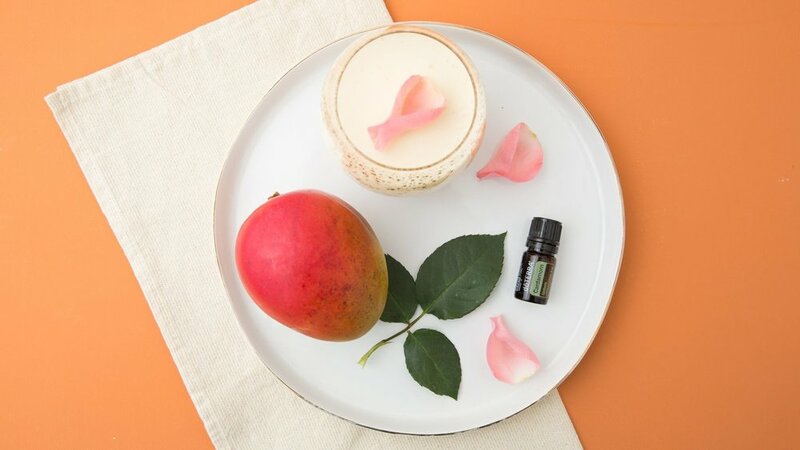 While I normally don't mix blends with other blends, I added a few drops of Breathe + a few drops of Serenity to a diffuser and put it in our guest room for him. The oils went to work and created an environment for deep rest. The next morning he awoke refreshed and rested. I love applying Breathe over my airways to support healthy breathing during exercise. If my children need respiratory support in the night, I add a drop to their pillow for aromatic use while they sleep. I love meeting their needs without disturbing their slumber. When I travel I always take the Breathe Drops in my bag. For quick mess-free relief, pop a doTERRA Breathe Respiratory Drop in your mouth to receive cooling benefits for a dry or irritated throat. This combination of doTERRA Peppermint and Eucalyptus energizes, cools and relaxs as the drop slowly dissolves. Along with the soothing properties of the doTERRA Breathe Respiratory Drop, are the calming benefits which can provide a relief.